hot deals stock up deals Tops Tops Markets Tops Heads Up: Print Ajax Dish Liquid Coupon ASAP for awesome deal starting 2/3! 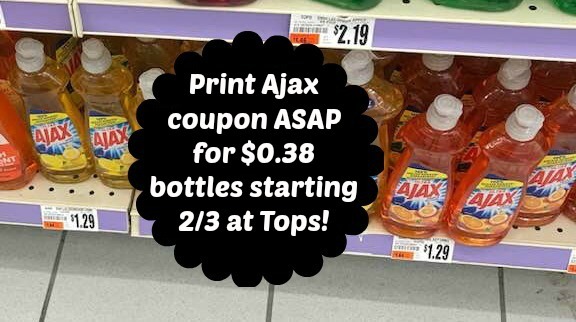 Tops Heads Up: Print Ajax Dish Liquid Coupon ASAP for awesome deal starting 2/3! 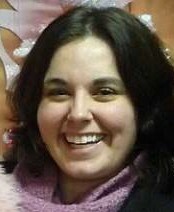 Heads up Tops shoppers!! 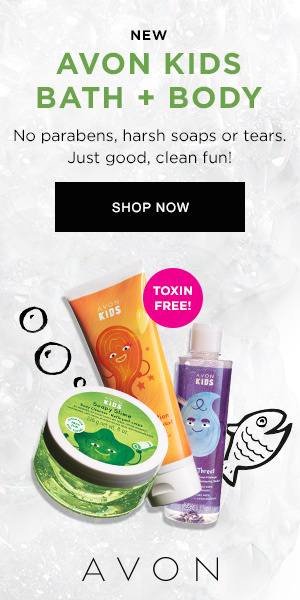 Next week we will see Ajax Ultra Dish Soap for just $0.88 and we have an awesome coupon for the sale!! Be sure to print as soon as you can through as we might see a reset with the new month! Also the coupon is set to disappear after February 2nd so it won't be around for the sale next week.